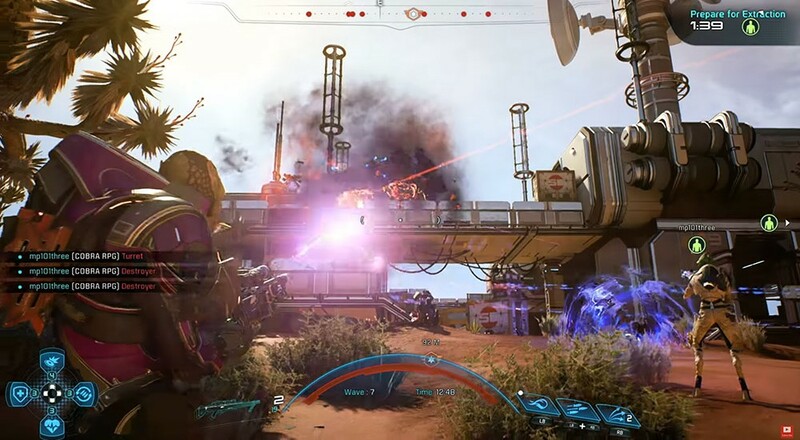 Mass Effect: Andromeda's four player co-op mode has been detailed (finally) in the latest official video from the Andromeda team at EA. By all accounts it looks very very similar to the co-op mode from Mass Effect 3, which of course, isn't a bad thing. The four player online co-op mode is completely separate and optional from the single player campaign. Players will choose a character, a loadout, and some items to bring into each mission as you take on successive waves of enemies, complete objectives, and eventually escape the map. And as previously revealed, all new maps will be free DLC. There are also special missions called Strike Team missions that can be completed by single player AI or in multiplayer where you'll earn unique rewards. From the video these appear to be limited timed events you get to complete. Here's the launch trailer. You can pre-order Mass Effect: Andromeda on Xbox One, PS4 and PC now at Amazon. It releases next week on March 21st. Using the above link supports Co-Optimus!